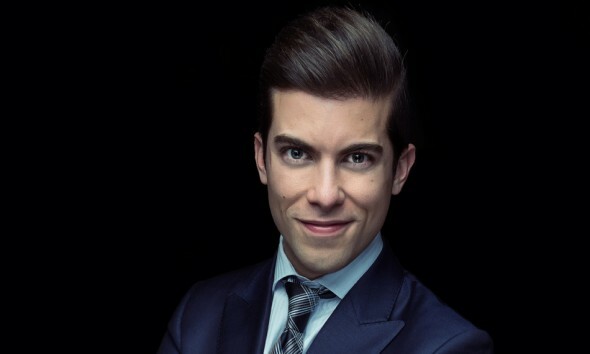 Co-starring in the Bravo television series, Million Dollar Listing, 26-year-old Luis D. Ortiz truly climbed the ladder of success when he got into the business of real estate. While real estate may not have been his first passion, Luis demonstrates that there may be something better out there to fall in love with. Even though Luis’ first passion, film, didn’t work out the way he had hoped, he was able to find a new love – real estate. It doesn’t matter what the property is, Luis will look at every property the same way, “For me it’s about the excitement of the deal and the stories I get to tell when I’m done. For me that’s an edge. I’m always looking about getting it done and what comes afterwards.” Luis’ ambition and dedication prove that anything is possible if you put your mind to it. You might be disappointed at first, but if you keep working, good things will come from it.